Locomotive train card. 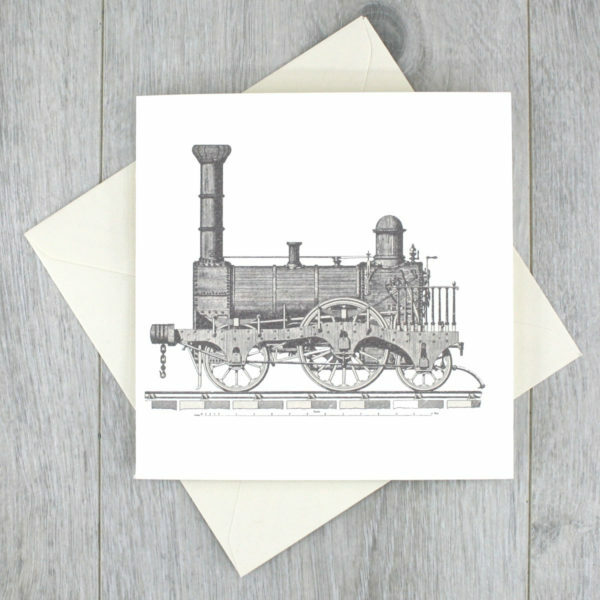 A set of train notecards, with a vintage train engine illustration on each. 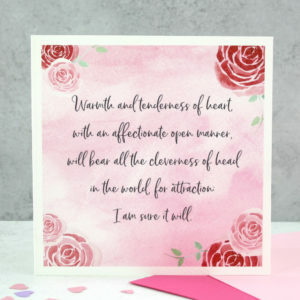 Buy as a single card or as a set of note cards. Train Party Time! A vintage locomotive train card in a lovely square format. 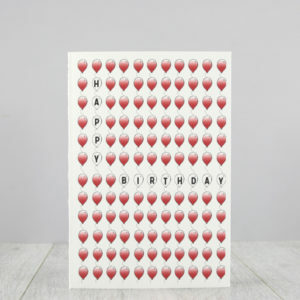 Buy these train cards as a set of 3 or 6 or just a single card. A great gift for those with a love of historic trains and the railroads. 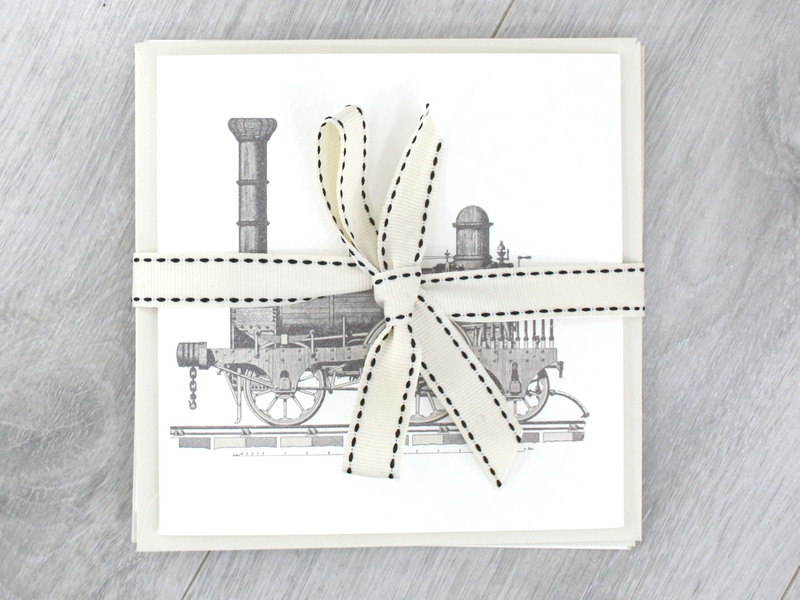 The train on your card is taken from a vintage encyclopedia and was digitally edited to create this cool card. 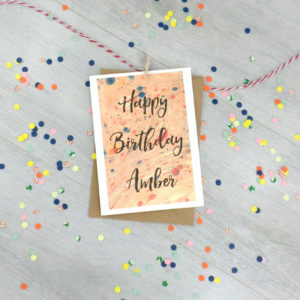 Great cards for a train party! 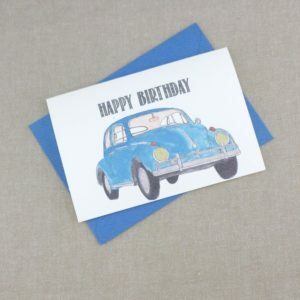 These square greeting cards measure 14cm x 14cm with a cream envelope.